NYX PROFESSIONAL MAKEUP Butter Gloss Only $2.98! Y’all – this is my FAVORITE lip gloss, and this is a great price for it! 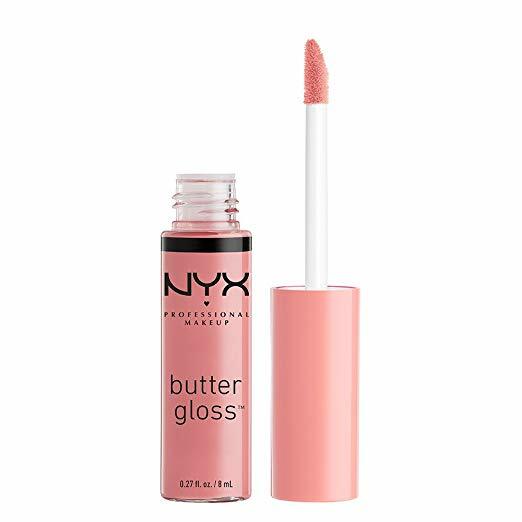 Get the NYX PROFESSIONAL MAKEUP Butter Gloss in Creme Brulee for $2.98! This gloss goes on really smoothly, and it’s not sticky like a lot of lip glosses are. Buttery soft and silky smooth, our decadent Butter Gloss is now available in 12 more sumptuous shades! Each glossy color delivers sheer to medium coverage that melts onto your lips and is never sticky, leaving your lips soft, supple and kissable.